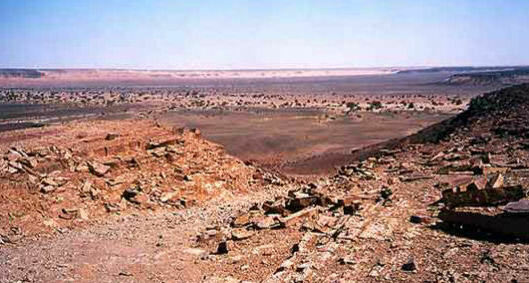 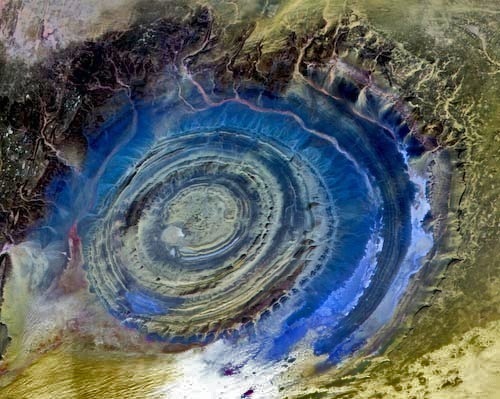 An area in the Center of the Eye of the Sahara with outlines of a ruin which should be excavated. 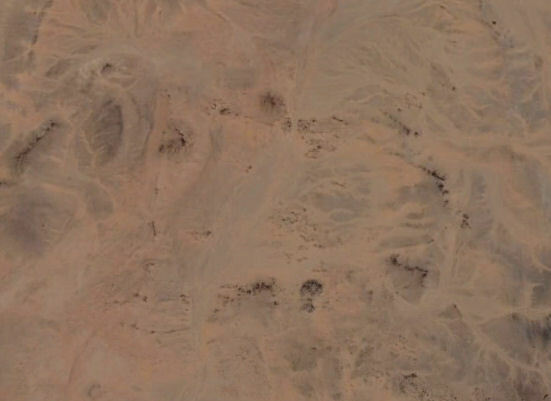 Could this be the remains of the mythological Temple of Poseidon? 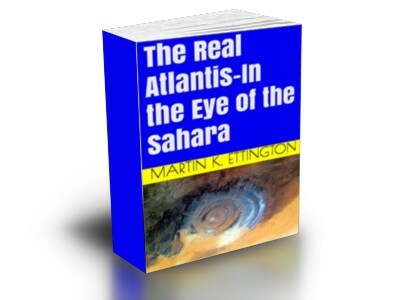 What is the truth about the real location of Atlantis?